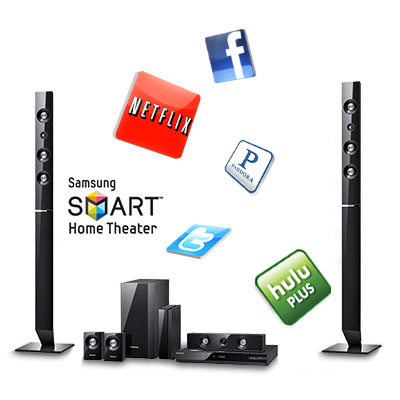 Home Theater - CSV Systems, Inc. Installing a home theater system successfully requires a range of skills and hands-on experience. Our install services are professional and correct the first time. As a small company, we are able to offer the best quality install—our clients deal directly with Dave Clewett (owner) who brings 27 years of experience dealing with the challenges that home theaters present. He listens carefully to what each homeowner envisions and is able to provide easy and quick solutions to their requests.